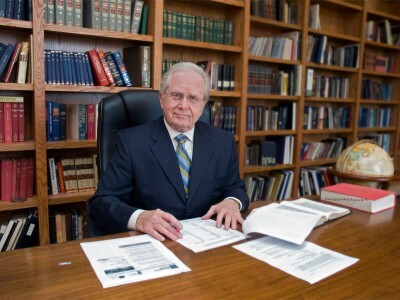 Gerald R. Flurry is the pastor general of the Philadelphia Church of God. He has been an ordained minister for over 40 years. Mr. Flurry is the editor in chief of the Philadelphia Trumpet newsmagazine, which has over 1 million readers, and is the presenter of the Key of David television program, which reaches a potential audience of 400 million viewers around the world. 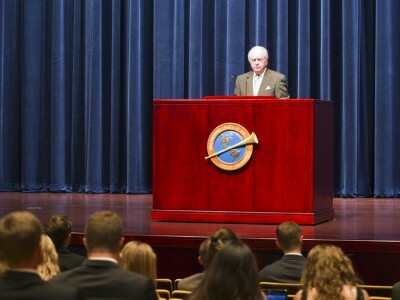 He is also chancellor of Herbert W. Armstrong College and chairman of the Armstrong International Cultural Foundation. Read below to learn more about Gerald Flurry. The Key of David, which began airing in 1993 on 8 stations, now airs all over the world on more than 200 stations to a potential audience of over 400 million people. Gerald Flurry uses his 30-minute program to explain world events in the light of Bible prophecy. The Key of David uses end time Bible prophecy to bring clarity to your world. Mr. Flurry uses the Bible to solve life’s most confusing problems, explain the news and show where world events are going. He is also the Editor in Chief of The Philadelphia Trumpet and theTrumpet.com. 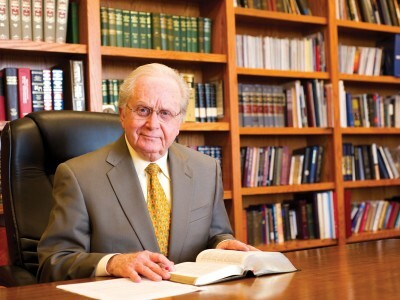 As editor in chief, Gerald Flurry oversees the direction of the magazine and contributes articles to it. Like his television program, The Key of David, his articles cover a wide variety of topics, all analyzed through the lens of Bible prophecy. You can find his broadcasts and articles at theTrumpet.com or by subscribing to The Philadelphia Trumpet magazine, which has over 1 million readers. 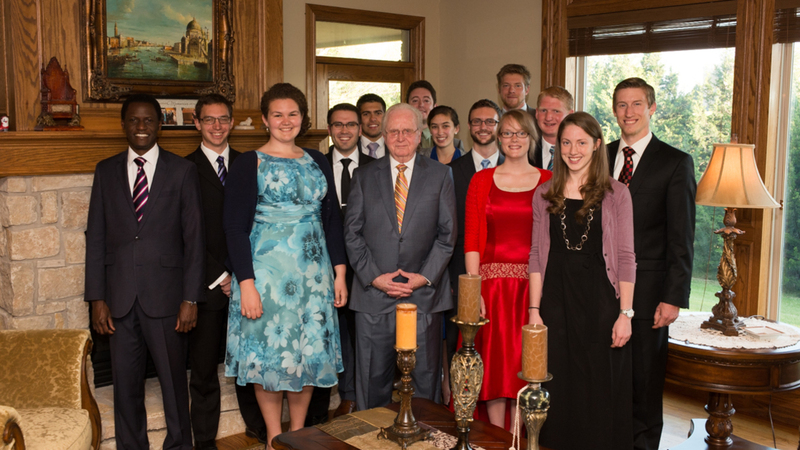 He is also chancellor of Herbert W. Armstrong College. 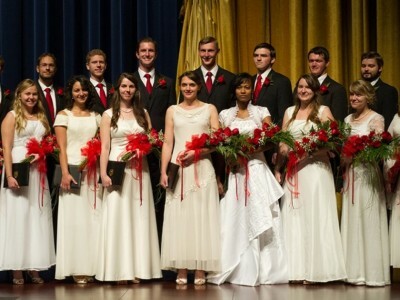 Herbert W. Armstrong College is privately supported by the Philadelphia Church of God, and offers courses in theology, liberal arts and applied arts and sciences. The objective of the college is to teach students how to live. Gerald Flurry is the founder and chairman of the Armstrong International Cultural Foundation. The foundation is the humanitarian arm of the Philadelphia Church of God, centered on Armstrong Auditorium, which brings world-class performing artists through its concert series. Click here for up-to-date news about Gerald Flurry.